Today we’d like to introduce you to Brielle Galekovic. Brielle, can you briefly walk us through your story – how you started and how you got to where you are today. I formerly lived and worked in NYC doing PR. 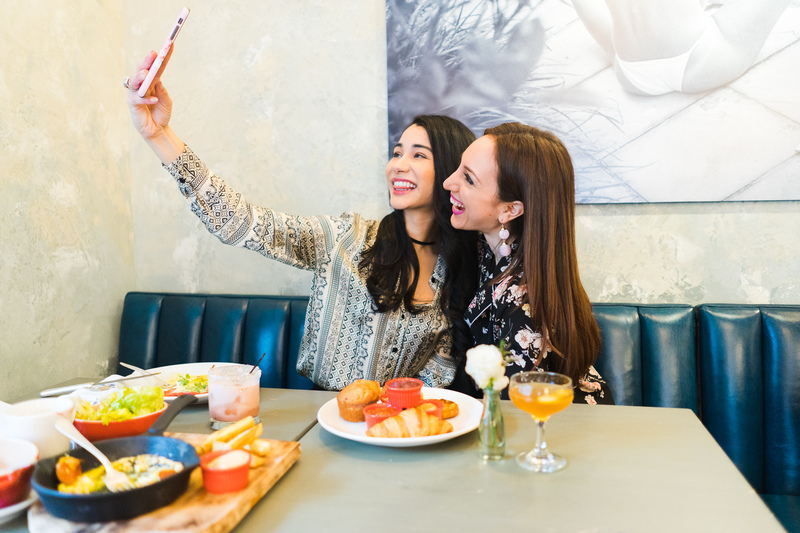 My friends and I were among the first to learn about the hottest places to brunch and because there was such a huge brunch scene in the city, it was all we looked forward to once the weekend came. It became a lifestyle – we’d go somewhere new and fabulous every single weekend. I quickly became known as “the brunch expert” and frequently became the go-to for brunch recs for friends and friends of friends. I had the idea of starting a blog over the previous years but just couldn’t seem to make the time or narrow down with my ideas. Before I left NYC, I sat in my Upper East Side apartment and brainstormed random word combinations that I felt resonated with me, in hopes that it would stir up some internal inspiration. In about an hour, I came up with The Gilded Bellini. 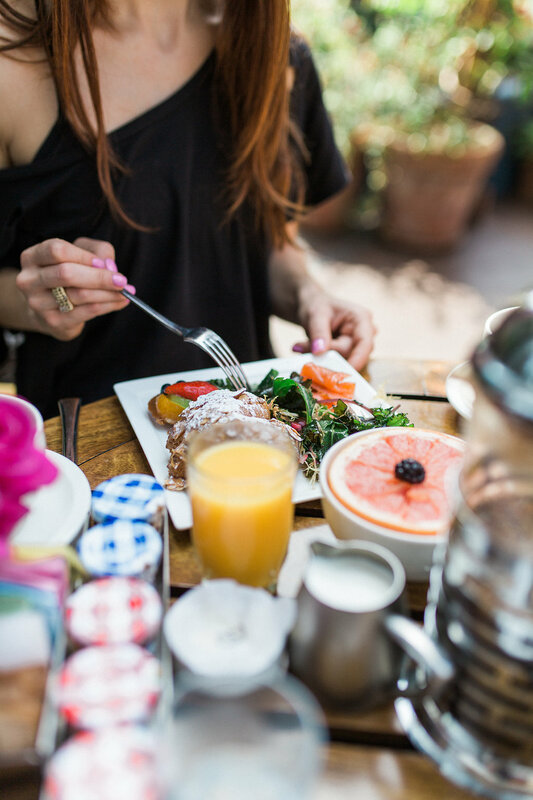 Fast forward to a few years later, I moved to California and wanted to start a site that truly honored the brunching lifestyle because I have always believed it is more than just a late breakfast! It’s an entire experience, an occasion, it’s cool and brings people together. I worked for about 6 months developing The Gilded Bellini from the ground up prior to launching in March of 2016. 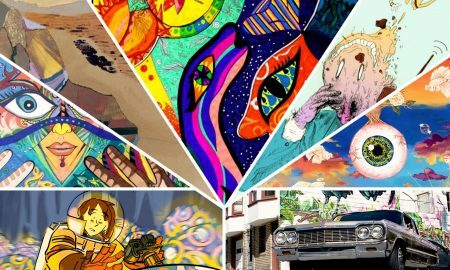 I did extensive research about the brunch scene in Los Angeles, created content and developed the actual site and vision every single day. I knew I wanted my specialty to be brunch reviews, in which, I review a brunch spot in a very Food Network-style way by including a video in each review captivating a true brunch experience at a certain restaurant. I wanted it to be way more legit than just a Yelp review. 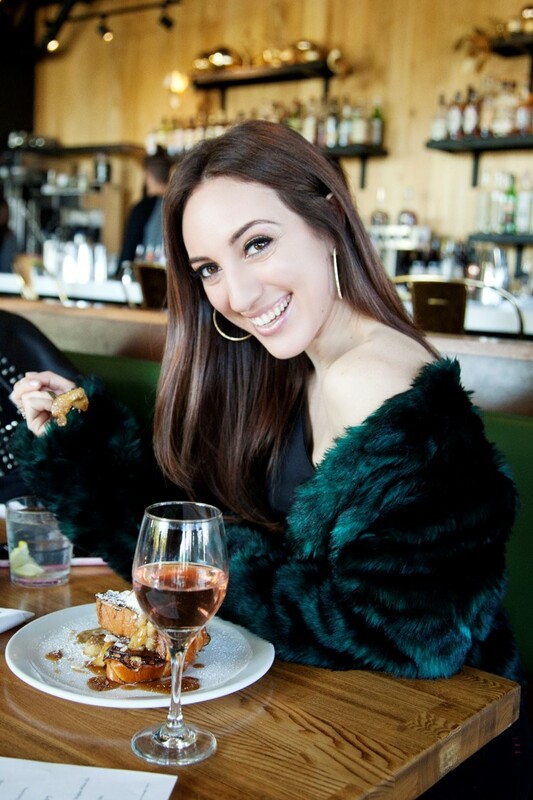 I decided to also incorporate fashion, cocktails and other lifestyle related topics into my site that all link back to the act of brunching. In both LA and NYC, no one was talking about the brunching lifestyle, but only solely about food, fashion or other general niches. Brunch was always something I just knew a lot about and I wanted to take the idea and make it into something. I have always been very passionate about writing and on-camera work comes very naturally to me… so, I combined everything into what is now, The Gilded Bellini! If it was a smooth road, I suppose it wouldn’t be that much of an interesting story, would it? I think a lot of people confuse blogging with just taking pretty photos and doing minimal work. It’s the complete opposite. It’s having to continuously create content each week that resonates with your readers that both you and your audience are inspired by. It’s not cheap. Branding yourself and your site require quality photos, video, writing and design. It’s especially important because each day that your blog is alive and out there, you are continuously building and maintaining your reputation as a reputable source. I frequently work with a photographer and videographer which cost me a significant amount of money each month (and rightfully so, they help me produce my vision in the most pristine and on-brand way possible – I’d be nothing without them!). With blogging or being a content creator, it’s a big sacrifice. I hadn’t visited home in NJ/NYC for 2 years because I was working my regular job in conjunction with building up The Gilded Bellini. As a new business, any days that are not tended to your site or whatever you’re working on can be detrimental to it’s growth and relevancy. I don’t go out as much anymore because my weekends are spent creating content for The Gilded Bellini. With a business, your social life suffers and sometimes, people don’t quite understand it. It’s not personal but it just comes with the territory! You have to put in the work for ANYTHING you want to grow and are passionate about. It’s also difficult (especially in the beginning) to keep yourself in check about comparing yourself to other people. A lot of people in the world will do very similar things to what you’re doing, but it’s up to you to do something different with it. My advice for young women who are just starting their journey is to be confident in what you’re doing, truly believe in it, surround yourself with creative and supportive people and keep pushing through even on your off days. Nothing good ever comes easy. It requires a lot of hard work, sacrifice and dedication but if you truly love it you’ll never really feel like you’re ever giving up anything! It’s always a little rough in the beginning. Trial and error. But I promise, it’s worth it in the end! Alright – so let’s talk business. Tell us about The Gilded Bellini – what should we know? The Gilded Bellini and I are known for honoring the brunching lifestyle! Specifically, for reviewing the hottest brunch spots around SoCal – mostly LA and other places when I get the chance to travel. My reviews are one of a kind. 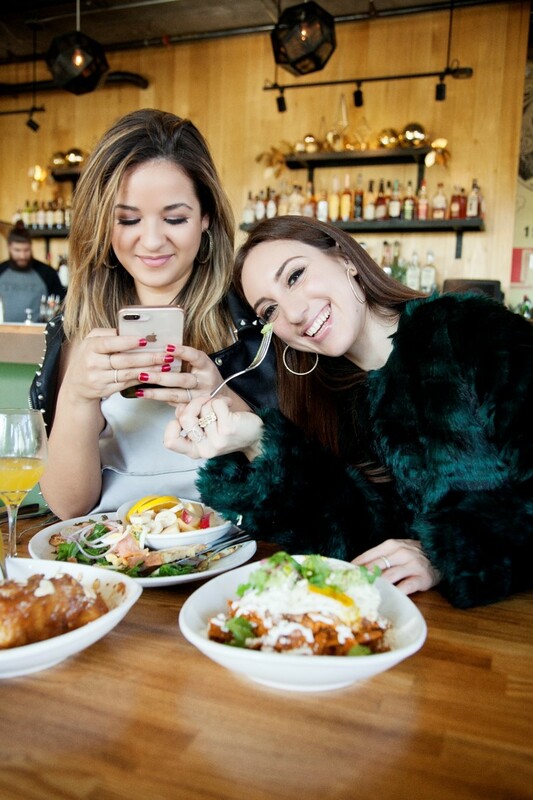 I write a full review on a brunch spot while also including a fun, Food Network-style video that captivates what a true brunching experience is like at a certain restaurant. I host my readers through the entire experience, highlighting the best parts of a brunch to help them get a better feel for what they can expect for their next brunch there! 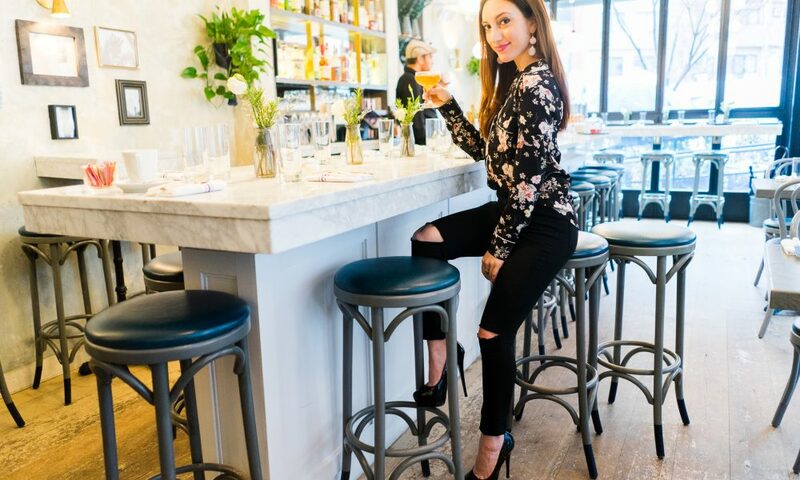 I also cover cocktails, fashion (brunch outfits) and other lifestyle related topics like wellness, beauty, recipes and much more that all culminate under the brunching lifestyle. These things set me apart from others because my niche is extremely specific. I don’t know anyone else who does specifically what I do, especially the video aspect of the reviews. I incorporate writing, on-camera hosting, brunch and lifestyle into one big package even if sometimes things don’t always align directly. That’s the fun of it all, is being as creative as possible to tie things together into one entity that is The Gilded Bellini. I’m most proud of my dedication to build my brand from the ground up without having any prior experience. I used what I knew from college and working in PR to support my vision and make it come to life. It has certainly come a long way and even though, The Gilded Bellini is just nearing its second birthday, I’ve been able to have some really cool opportunities come my way through it like doing a segment on FOX 5 San Diego, being on The F Word FOX with Gordon Ramsay, being in a commercial, being featured on The Huffington Post and a lot more. It’s a dream come true! I think there are tons of opportunities for women. I think a lot of people take things at face value and once they’re told “no”, they are just like… ok, it’s a no. So now, I’m going to put up a fight about it and complain that it’s a challenge. Sometimes when there’s a challenge, as women we need to spin it into a positive and think. Be creative and come up with a new idea that hasn’t been talked about. Create the opportunity for yourself. In this day and age, anything is honestly possible. We don’t have to wait anymore for other people to present opportunities to us. Don’t wait for a door to open. Just open it yourself. We can create our own future and ideas and grow whatever it is into something. Above all things, you have to be confident and truly believe in it. If you believe in it enough, you will be seen and heard eventually. But you can’t give up.